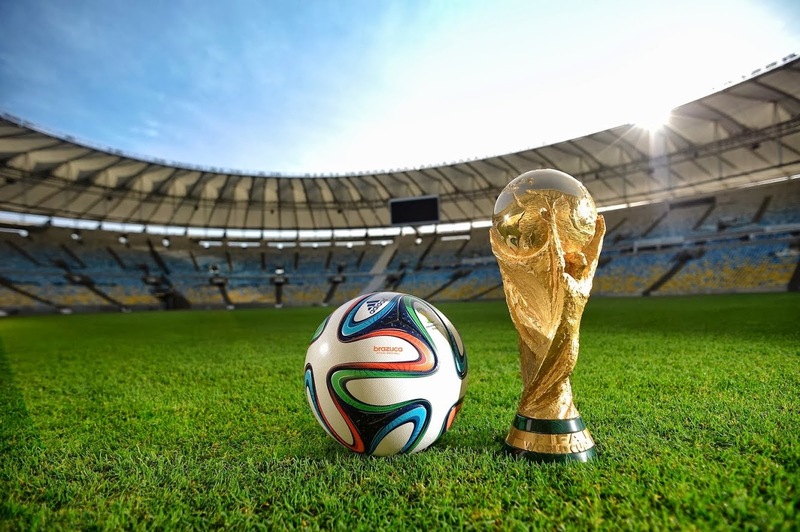 The most awaited sporting event on the planet has now begun with opening ceremony underway in Brazil, so which team are supporting this year at #WorldCup. 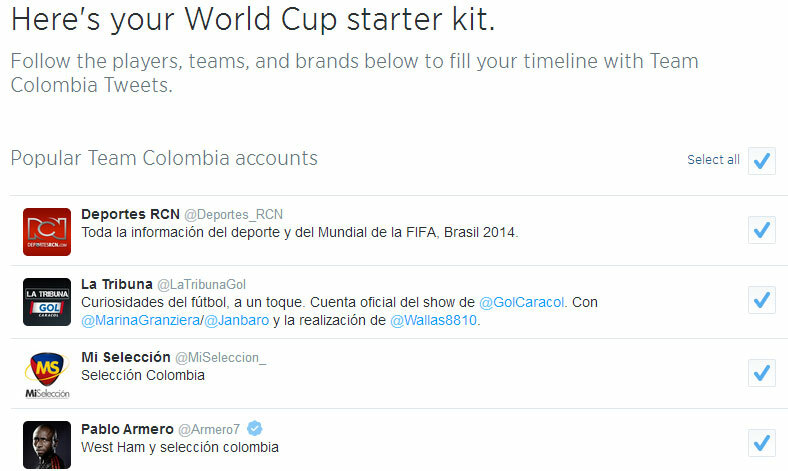 Twitter has made #WorldCup more accessible by introducing special features that help you support your team much better. Twitter introduced a video titled “Love Every Second” that goes with #WorldCup theme, very beautiful depicted with every kick comes lot of tweet birds. Customize your profile by selecting the team you want to support from a list of teams like Spain, Germany, Portugal and many more. 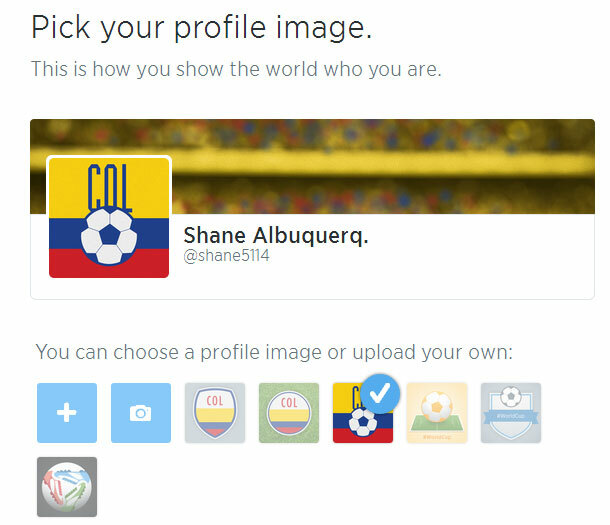 After team selection, you can select from library of images belonging to that country and customize your profile and timeline image. Go to World Cup timeline and click on + plus sign to add it your homepage and get to see live updates of score in real time on your timeline. 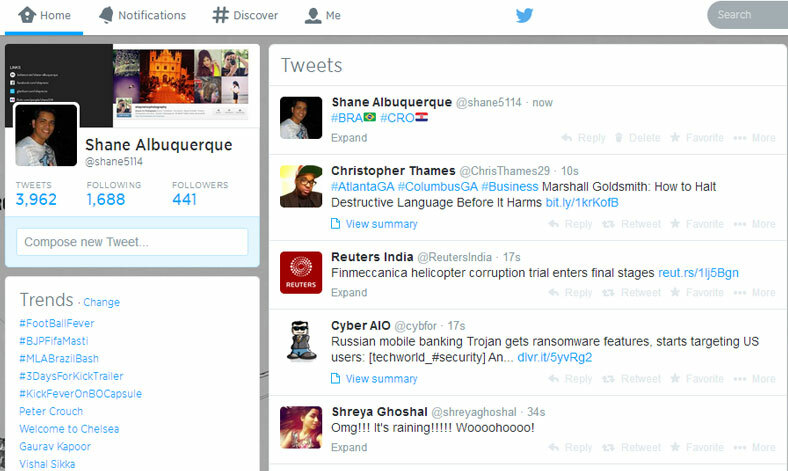 Twitter gives a list of people you can follow, so you get can live updates, photos, videos of event on your profile. Go on and follow your favorite players. 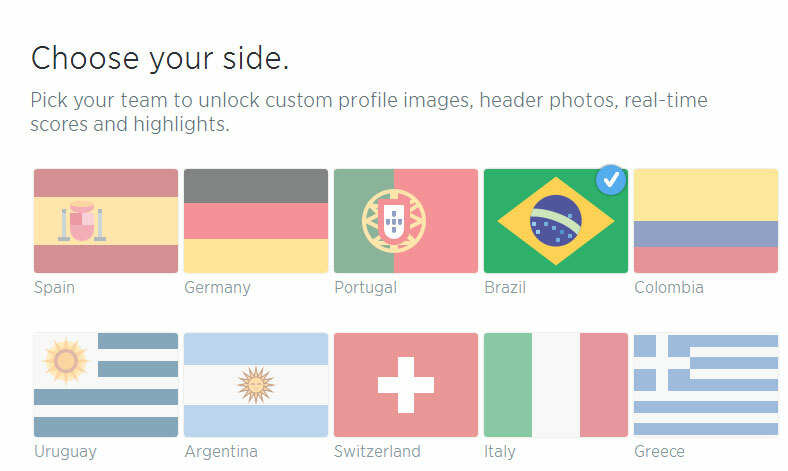 Add your favorite team country flags in your tweets, using hashflags by typing # followed by your country code. 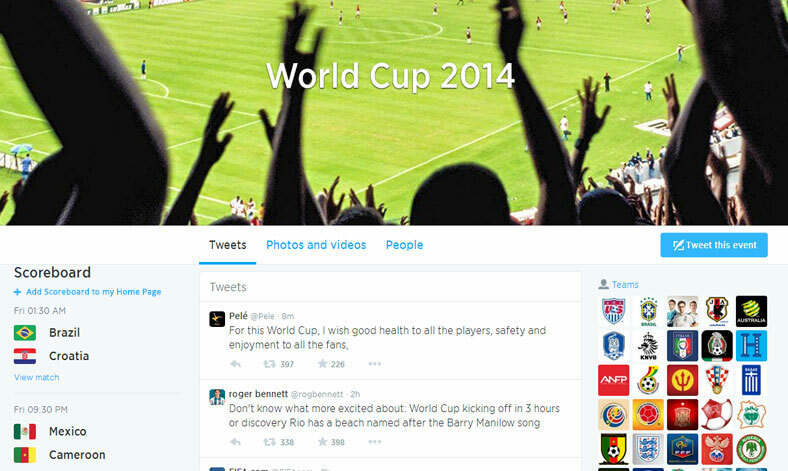 Click on globe icon when tweeting #WorldCup to convert your tweets to your country language. 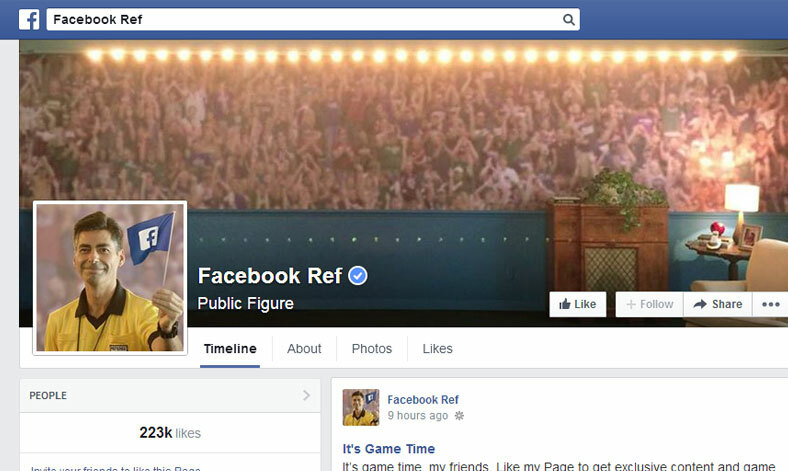 So follow the #WorldCup on Twitter, Facebook also has introduced a special page called FacebookRef, that gives real time updates. So stay updated and follow your favorite team on Twitter and Facebook, we support the team that plays the best!